Welcome to 1788 Double Bay home. Sydney. Apartments for sale. 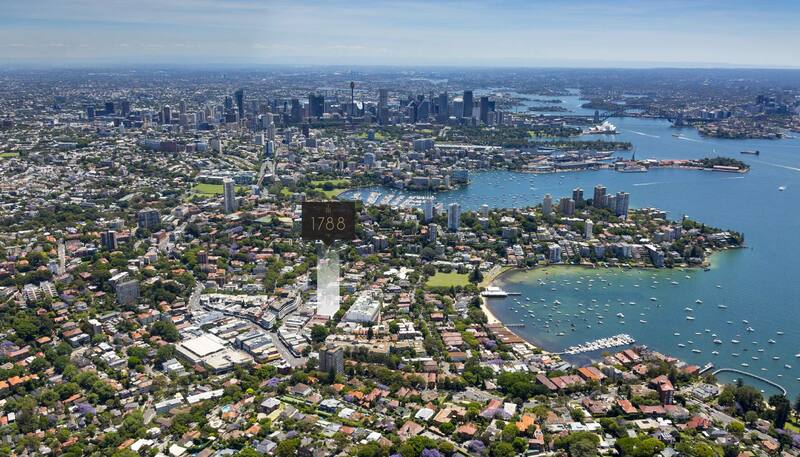 Welcome to 1788 Double Bay Residences. Sydney. Apartments for sale. Introducing Double Bay’s most beautiful address. Moments from one of the world’s greatest cities, 1788 Residences are designed with the utmost care, inspiration and appeal. This elegant harbourside enclave with its distinct European sensibility has been known and loved for generations. An exclusive sanctuary, it is a place to have it all and get away from it all. This is without doubt an international address.